At last, a legitimate and well-distributed reissue of everything the Leaves released on Mira between 1965 and 1966: the entire Hey Joe album, all of the non-LP songs from their singles, the single version of "Too Many People," and three versions of "Hey Joe" (from the hit single and two previous 45s which used slightly different arrangements). 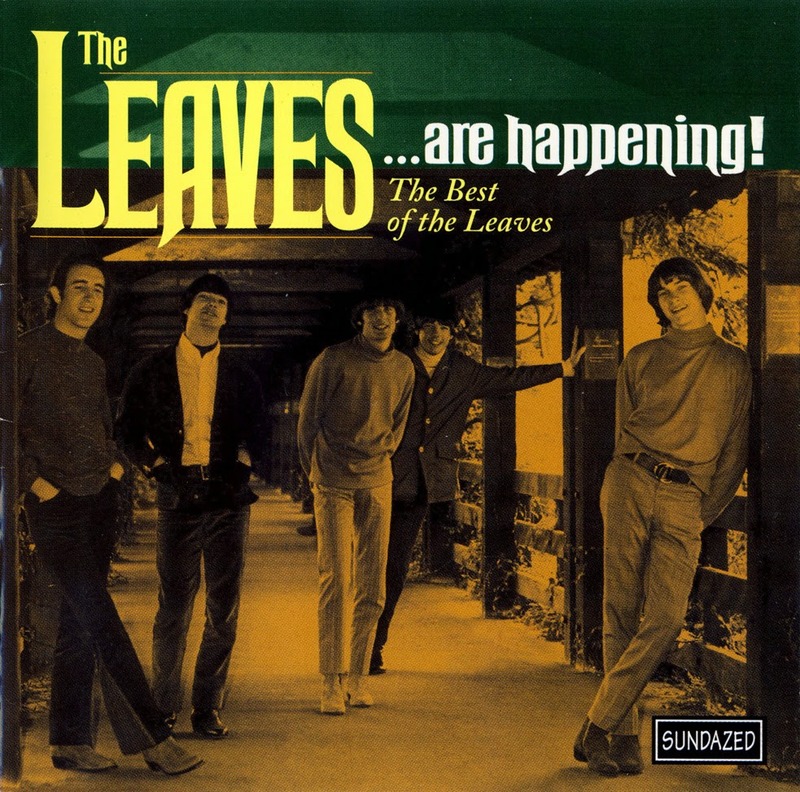 This is not the complete work of the Leaves, as it doesn't include anything from their 1967 Capitol LP All the Good That's Happening, but this is no loss, as that album was pretty lousy. (Two covers of unspecified origin from the compilation 1966 are also missing.) 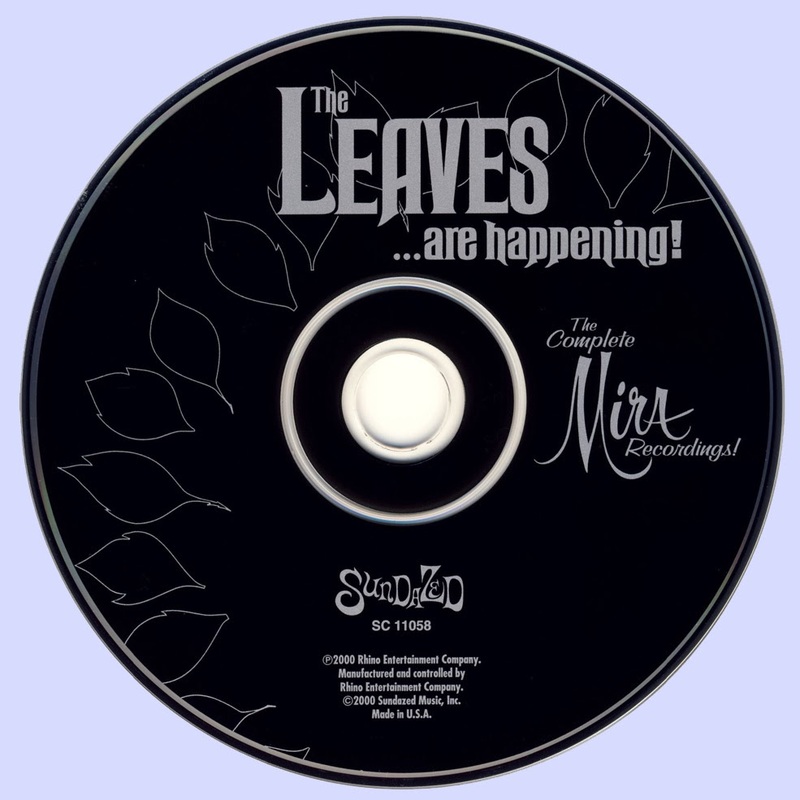 Although the Leaves were erratic, at their best they were a fine band who drew from the Byrds' folk-rock, the Beatles' melodicism, and the hard rock of the Rolling Stones, as best heard on "Hey Joe" and the less celebrated "Too Many People," "Be With You," "Just a Memory," "Dr. Stone," "Funny Little World," and "Words." The reissue is enhanced by the detailed history in the accompanying 16-page booklet.